One person was killed in a crash on the Indiana Toll Road in LaPorte County. 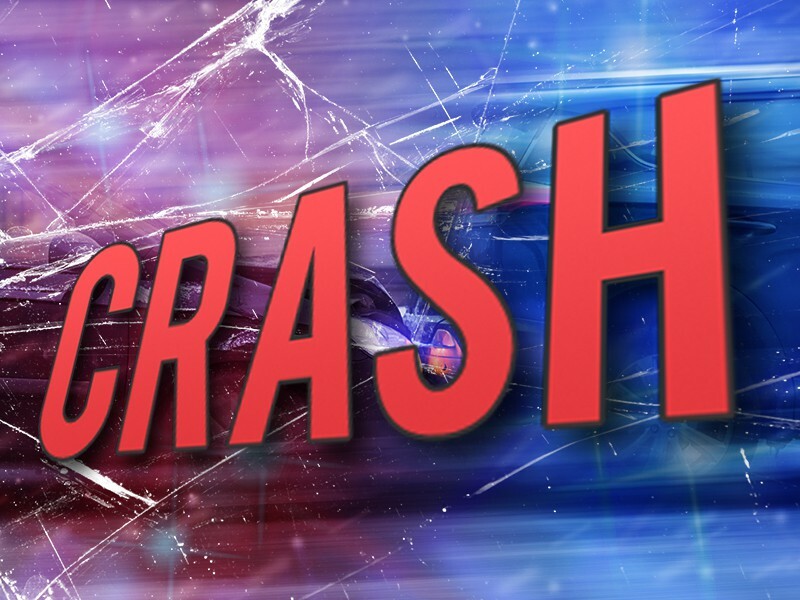 The collision happened around 2 a.m. on Friday, April 12, in the eastbound lanes of the toll road near mile marker 55. A semi and another vehicle were involved in the crash. The driver of the semi was taken to the hospital where he died. Traffic was blocked during the early morning hours. Around 7 a.m. traffic was getting by slowly, as the right lane of traffic was still closed off.